Many businesses make use of Microsoft Excel spreadsheets when it comes to working on their accounts, stock lists, or any kind of table that requires figures. Excel can be a highly useful package. Whether you want to create charts, analyse trends, clean up data, automate a task, or run a complex system of equations, Excel can handle it. However, Excel spreadsheets are often created in a hurry for those accounting or minor database purposes. 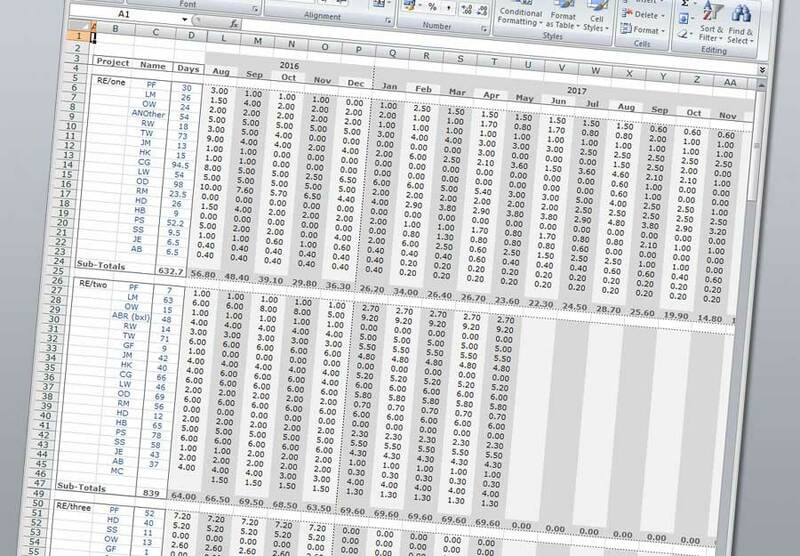 The true power behind Excel's ability to handle calculations is rarely put to any serious use. Styling is invariably nonexistent or poorly applied, with the result that spreadsheets can quickly become muddled or difficult to use. With proper planning and organisation, your Excel spreadsheets can be created or reformatted so that they perform flawlessly to your requirements. That's what we're here for. A properly-built Excel workbook which contains one or more spreadsheet(s) will allow you to do a much better job. Users will be able to enter figures in clearly defined areas. 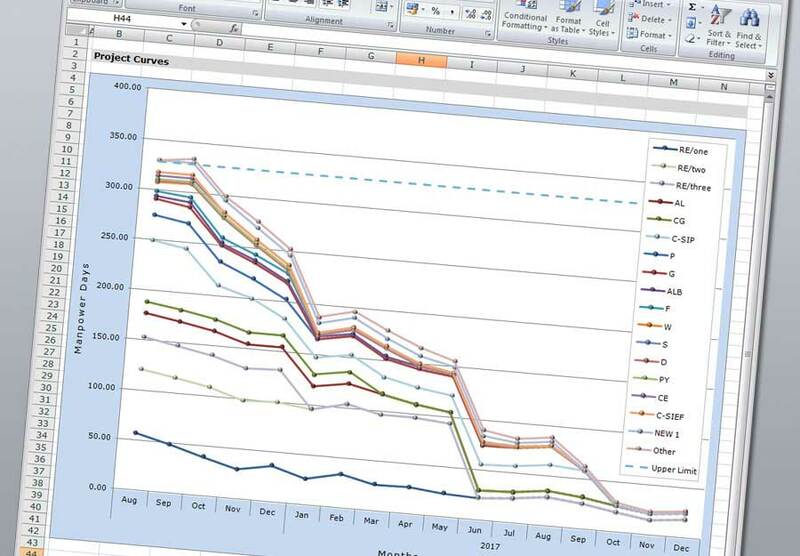 Charts or tables will collate your figures into totals and displays that will help you to much more clearly see the meaning behind the data. Inserting new rows or columns can be automated so that all formatting and formulae are put in place at the click of a button. Then all you have to do is add your new figures. Kessler Associates will make your Excel spreadsheets work for you. In addition, Excel is available online as part of Microsoft's Office 365 suite. This means that business leaders and employees have access to the program from a range of devices, in almost any location. Providing they have a web-enabled PC, laptop, smartphone, or tablet it should be possible to access Excel, making remote and mobile working a viable prospect. Allow us to build your efficient, stylish and, above all, incredibly easy-to-use Excel spreadsheets. You will be able to see exactly where figures should be entered, and totals will be fully visible. There's a lot that can be done with Excel, and we can do it for you.